1. Tolstoplatov B, et al. (1996). Cost of Infant Feeding in the Former Yugoslavia. International Child Health, vii(1);39-44. 3. Cohen R and Mrtek MD (1995). Comparison of Maternal Absenteeism and Illness Rates Among Breastfeeding and Formula Feeding Women in Two Corporations. American Medical Journal of Health Promotion 10(2):148. 4. Linkages, AED (1998). Ghana: suboptimal breast-feeding in infants. Washington, DC: Linkages, AED. 5. Network Newsletter of the Association for Rational use of Medication in Pakistan 5:1, March 1996, page 13. 6. American Academy of Pediatrics Working Group on Breastfeeding (1997). Pediat rics 100(6): 1035-9. 7. Cohen RJ, et al (1994). Effects of age of introduction of supplementary foods on infant milk intake, total energy intake and growth: a randomized intervention study in Honduras. Lancet 344: 288-93. 8. WHO Working group on Infant Growth (1994).An evaluation of Infant Growth. Geneva: WHO. 9. Smith JP and Ingham LH (1997). Unpublished manuscript on the economics of breastfeeding in Australia. 10. Oshaug A and Botten G (1994). Human milk in food supply statistics. Food Policy 19(5):479-482. 11. Hatby A and Oshaug A (1997). Human milk?an invisible food resource. Washington DC: International Food Policy Research Institute. 12. Tuttle CR and Dewey KG (1996). Potential cost savings for Medi-Cal, AFDS, Food Stamps and WIC programs associated with increasing breast-feeding among low-income Hmong women in California. J Amer Dietetic Assn 96:885-890. 13. Riordan JM (1997). The cost of not breastfeeding: a commentary. Journal of Human Lactation 13(2):93-97. 14. Drane D (1997). Breastfeeding and formula feeding: a preliminary economic analysis. Breastfeeding Review 5(1):7-15. 15. Gupta A and Rhode J (1993). Economic Value of Breast-feeding in India. Economic and Political Weekly, June 26, pp. 1390-3. 16. WELLSTART International (1996). 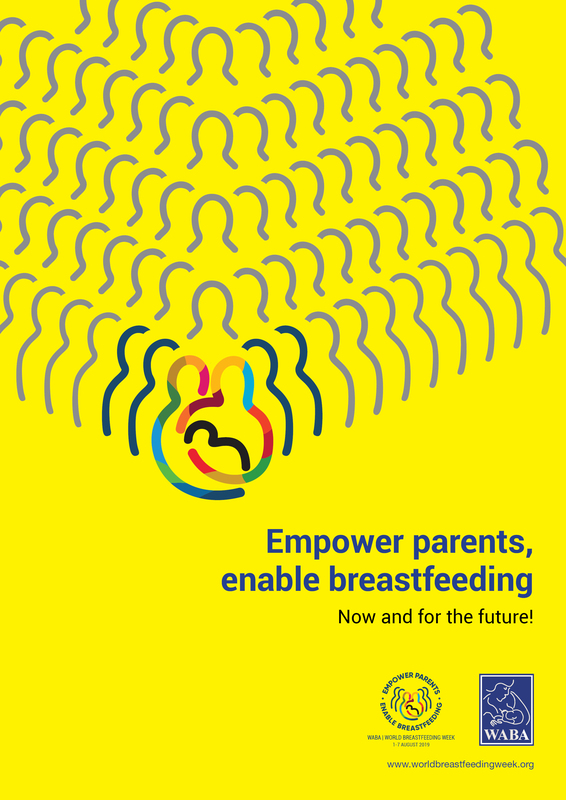 Breastfeeding Promotion: A Cost Effective Intervention. Washington DC: WELLSTART EPB. 17. UNICEF (1998). State of the World’s Children. New York:UNICEF.